We Will Get Along Jar…or Die Trying. 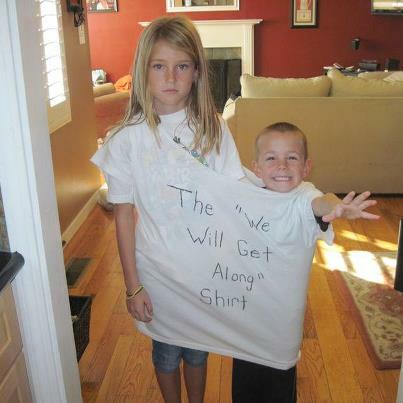 At one point in my desperation to end the sounds of tattling, screaming, and attempts at revenge–I tried this shirt. Let’s just say I’m lucky my kids didn’t kill each other. One of the biggest pet peeves in parenting is the constant sibling rivalry between my kiddos. They are all strong-willed and independent to the point they could be their own country’s at war. And one of the keys I keep impressing into my children is their siblings will be their closest friends later on in life. And after one incident where tattling, gnashing of teeth, revenge, squeals of injustice and objects flying at my head, it was time to get real with my kids and teach them comradery. But how? Lucky for me, a friend sent me this idea from another awesome site, thus the We Will Get Along Jar was born. The beauty of this jar takes the pressure off me to dole out consequences on the fly and levels the playing field that all the kids get the same consequences. In the five to ten minutes it takes to complete a chore, they’ve had ample time to cool off and regain control of their emotions. One of the side affects of this jar is the kids are finally treating each other how they want to be treated. They are being more respectful of voice tone, boundaries and each other’s things. The best part is watching my kids use their communication and compromising. For example, if the stick Fold Towels Together was pulled, my son will ask Tori Grace to stack the towels in a pyramid while he folds; or if the stick is pulled for my 14 year old, she will generally make the chore fun as she completes it with either her 5 year old sister or 7 year old brother—sometimes both. The absolute best part is it builds the children’s character, learning how to work together on top of building relationships while taking ownership for their behaviors. At first the kids thought the jar was a joke and resisted the consequences of the jar until the bottom line was spelled out. Do this …… or spend the rest of the night in bed without supper. Here is a list of what our sticks say. 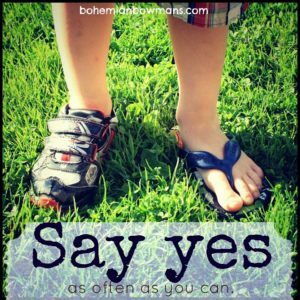 We’ve had to tweak ours a few times as other behavior problems arose. I also reserved most of my purple sticks for my 5 year old, because sometimes she just needs to laugh to get over the issue at hand. 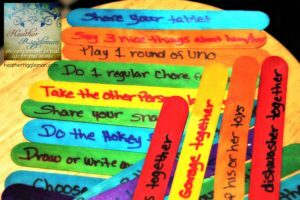 You can create the sticks to be color coded for each child or for specific behaviors. Sit down with your kids and discuss the issues, behaviors, etc and then ask them what kind of consequences they can do for each other or together. Begin marking them on the sticks. Explain that you will no longer be the one who will dole out consequences or break up fights — it’s up to them to get along. 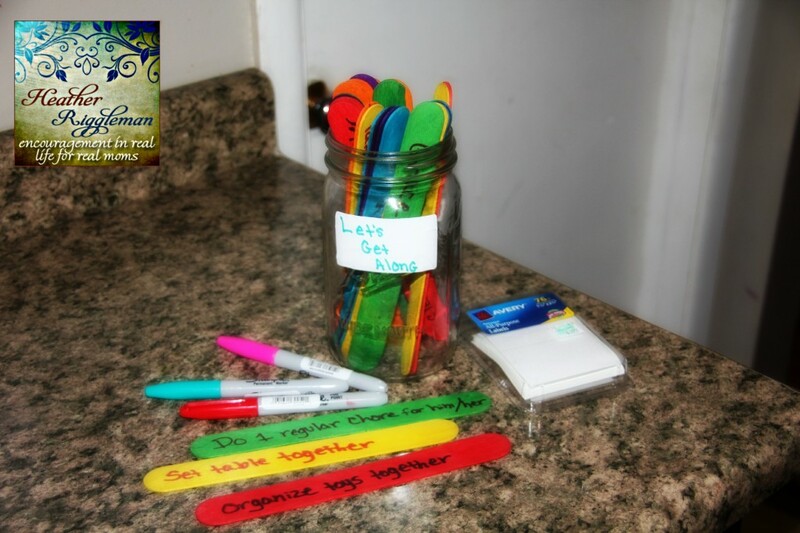 Ask for suggestions of fun things they can do to get over the issue and toss those into the jar as well. 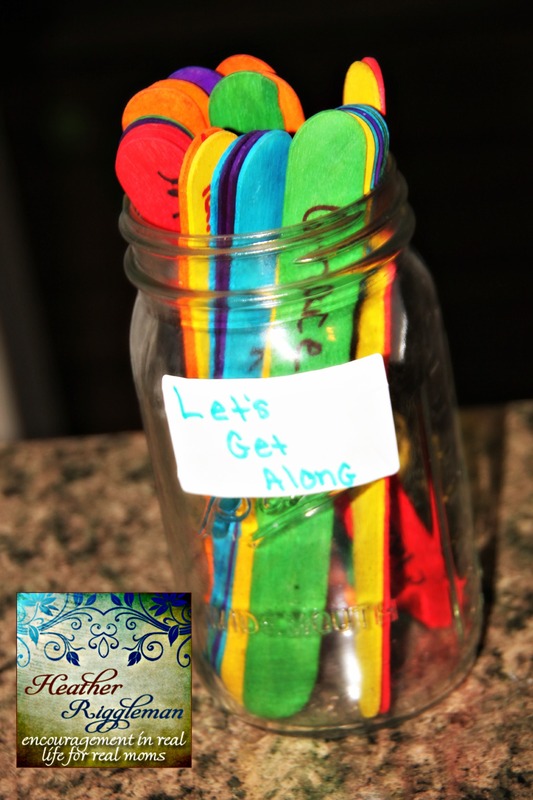 Remind them of why they have the Get Along Jar and ask if they would rather be alone in doing chores or if they would like ______________ (fill in blank for the ultimate consequence). So you carried him in your body, labored so many hours, gave birth to the love of your life and now it’s time; his first day of school! Some of you may be jumping for joy because that means no more daycare bills where as others are feeling slightly if not more than sentimental that your baby has grown up. I’m a little bit excited and slightly sad that my son will be starting Kindergarten this year. Oh the memories! Never fear, we have some fun ways to remember your child’s first day of school. 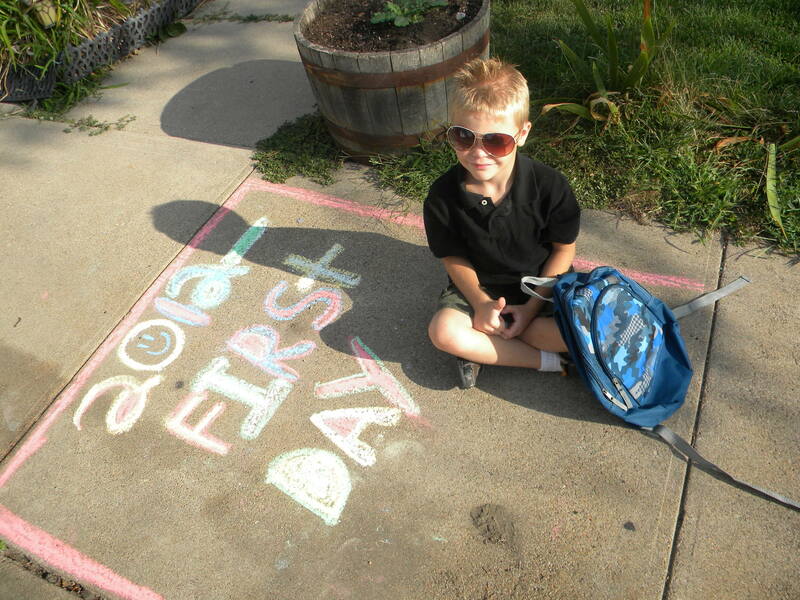 Stop by Her View From Home today or check it out on Nebraska TV with Marylyn Barnett, I’ve got some fun ways to remember your child’s first day of school. 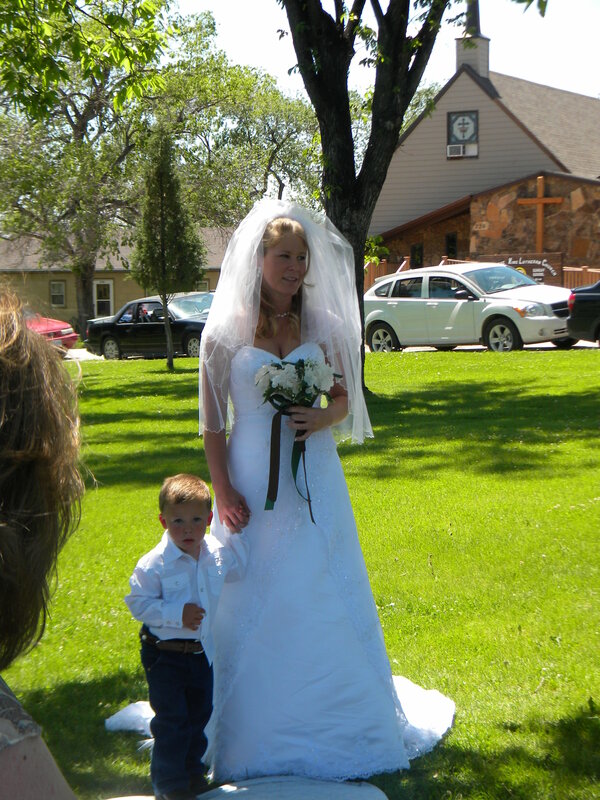 Click here for the article: How She Is Remembering Her Son’s First Day of School. It wasn’t too long ago that I was a wild teenager busy rebelling and doing everything my mama told me not to. She drew a line in the sand and I would triumphantly race over it. 13 odd years later and I too, am a mom of three wild things. Say yes to messes, loud noises with pots and pans, sandy feet on newly mopped floors. Ahem–no I haven’t lost my mind, work with me little mama. Say yes to letting your child make his own peanut butter and jelly sandwich. A piece of cake with breakfast? Why not every once in a while? Something happens when we give birth. We tend to lose our free spirits, our carefree nature. We turn into women who are responsible for the newborn nestled in our arms. Suddenly–the whole world seems dangerous. We struggle through two years of sleep deprived nights and being a watchman to keep our children alive. And by the time our baby makes it to 25 months of age, the first word that comes out of our mouth is NO. No-no, we don’t shove forks into the wall. NO! Toliet water is not a place to bathe our baby dolls. NOOOOO, you cannot fingerpaint on the walls. No! Don’t touch! The stove is hot. They here no all day long. And you know what? Jesus said yes to us as much as possible. “There’s learning going on,” when you let them discover for themselves the natural consequences of riding a bike barefoot. 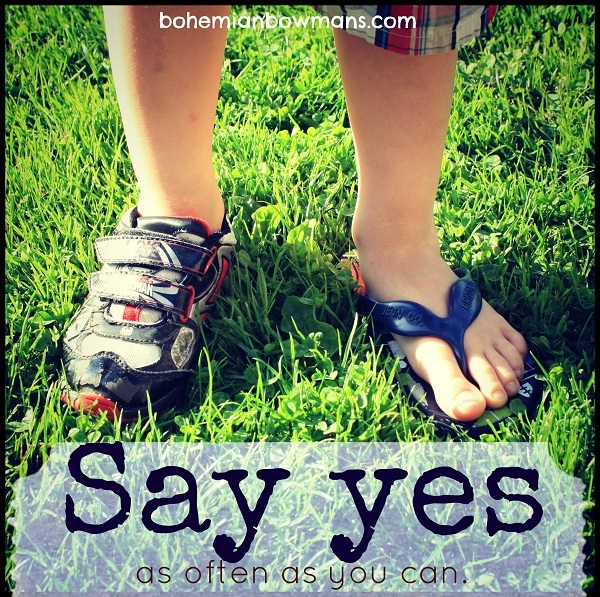 Say yes to the wardrobe your child picks out. My three-year-old wears her ugg boots and snow boots outside to play or to the store even though its 101 degrees here in Nebraska. 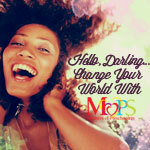 Face it ladies, life is messy. And the best life lessons I’ve learned from are the ones where I made the biggest mess, whether or not I had to clean it up afterward. :-) And you know what? God said yes to his people often. He said NO under 3 circumstances through out the bible. 1. He gave rules and boundaries in order to protect our hearts, souls, and relationships. 2. He said no to going against the order of his creation. 3. He said no to loving things more than him. Scripture says: “I have the right to do anything,” you say—but not everything is beneficial. “I have the right to do anything”—but not everything is constructive. 24 No one should seek their own good, but the good of others. 1st Corinthians 10:23-24. This past week we drove through three states and stayed at my sister’s house the night before her wedding. As my oldest was getting out of the hot tub, I commented, “Yep that’s where all my good looks went,” to which Cheyenne replied, “At least you still have a pretty face.” Ouch but it’s the truth, when we carry children, it ruins our bodies; at least that’s what our social media likes to tell us. It’s in moments like this that God refuels my energy with joy, like he says he will in one of my favorite verses, Isaiah 40:28-29. Motherhood is exasperating and tough, some days it’s a struggle to keep my temper and voice tone calm when putting my child in her room for 18th offense in an hour. But, it moments like these, it reminds me just how sweet and unfiltered our children are. They say what they feel, comment on what they see (even if its my jiggly belly), and process life through their simple minds. 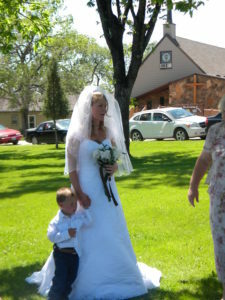 In my book, Mama Needs A Time Out, I talk about how children lead us back to God. When they begin to discover the world on their own, it refreshes our sense of wonder. It helps us to reclaim just how awesome our God is. Who knew that the same God who pours out sober judgement is the same God who paints each sunset, who tinted our children’s eyes with just the right hue of blue, and who created rainfall to be a moment to cut loose and dance in the rain. He spoke and the heavens existed. He breathed life into Adam and he knit our children together within our wombs. God was known as Elohim, meaning Creator, it’s our first glimpse of into just one facet of his character. I honestly believe when I look into my children’s innocent eyes, I catch the depth of God’s pureness, joy and love for us. Even when they say the darnedest things, it brings me back to him; like he is whispering to me to “Lighten up and enjoy the moment. Rejoice, all is well,” and little mama, I think we all need to laugh once in a while and be reminded through the mouths of our sweetly obnoxious babes just how precious each day is. And with that I leave you with my favorite MOM SONG that will leaving you on the floor laughing. Anita Renfroe’s mom song is just what you need to lighten up! Summer…Kids love it, Moms dread it. Gone is the structure and lack of routine. It seems my kids’ brains seem to fade over summer too. But what if we could change that a little? What if we could embrace summer for all its worth? Why not set some goals and cultivate it as a time to build charcter before Fall rolls around the corner. Stay with me! It doesn’t mean we have to create a big long list and forego camping, waterparks, sleep over’s and catching fire flies. It goes back to what Paul wrote in the Bible. In order to maintain our spiritual growth, we have to work at. We read the Bible, do our studies, pray, and are always asking God what the next step is. But in order to make it to the next step, we have to keep running the race set before us and summer is the perfect time for it! 24 Do you not know that in a race all the runners run, but only one gets the prize? Run in such a way as to get the prize. 25 Everyone who competes in the games goes into strict training. They do it to get a crown that will not last, but we do it to get a crown that will last forever. 1st Corinthians 9:23-25. 1. Sit down with your kids and talk about what Goals are. 2. Have each child make a list (break out the glitter glue and sparkle markers for this one). 3. Post it to your fridge. 4. Ask them for help on what Goal you need to set. (Mine is generally yelling, lame I know 🙂 ). The idea behind all of this is of course to make them understand they are working towards something and what they are doing is important! 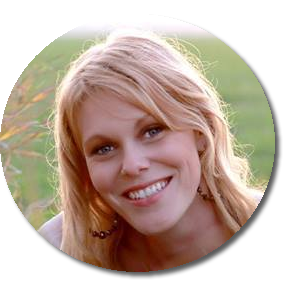 My favorite site for all things in the world of charting is:http://www.freeprintablebehaviorcharts.com/goal_setting_charts.htm and its free. * Learn to kick a soccer ball. *Learn to count to 3, 5, or 10. * Character building of listening to Mommy in the store. * Learn how to ride a bike. * Learn how to swim. * Cultivating fine dinner manners (we’ve done this but have used areas with outdoor patios to help with volume control). * To earn, manage, and spend money. * Character building of giving to those less fortunate. What ideas do you have? Character building counts and it may make summer a bit more memorable for you.